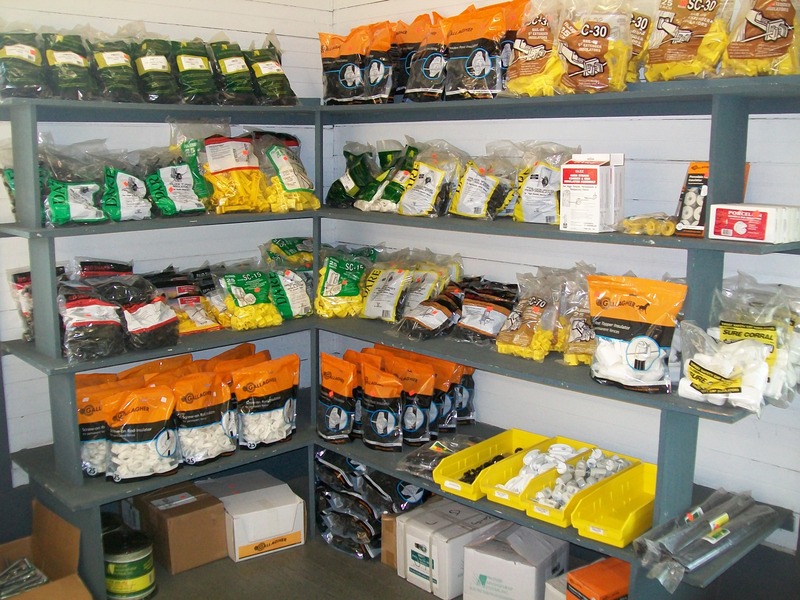 Not only do we offer a full line of quality feeds available for pickup or delivery, we also stock a variety of animal health supplies, fencing, and livestock equipment. 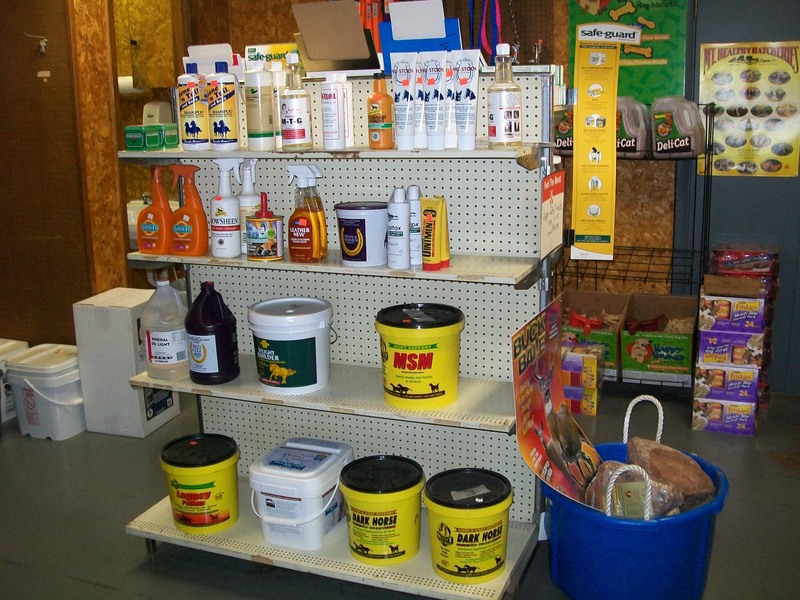 We carry anything from flea control for dogs and cats to medication and liniments for all animals. 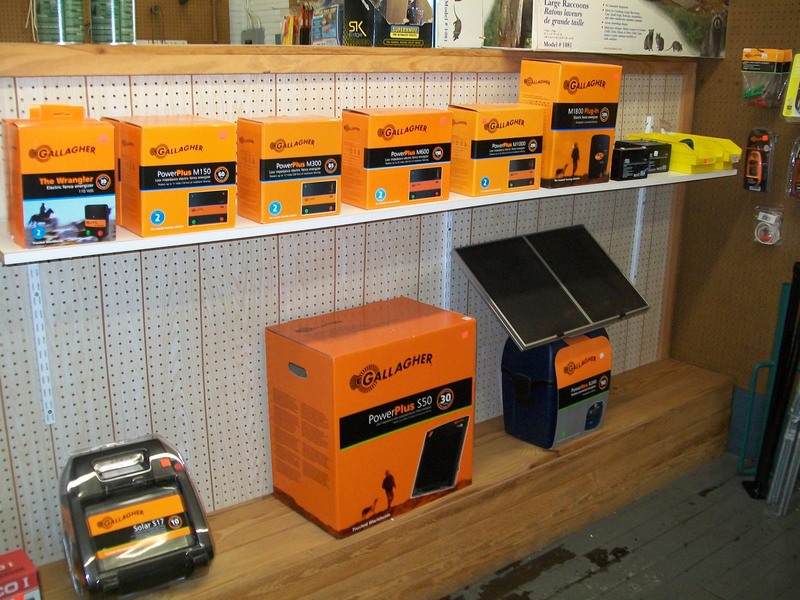 From fence wire and insulators to garden seeds and insect dust. 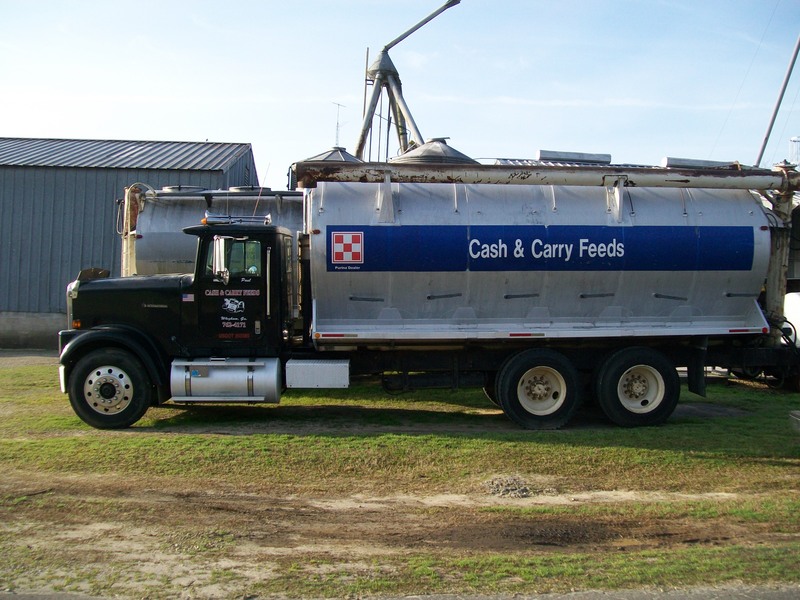 From household pets to the 1000 acre farms we offer bulk and bagged services. 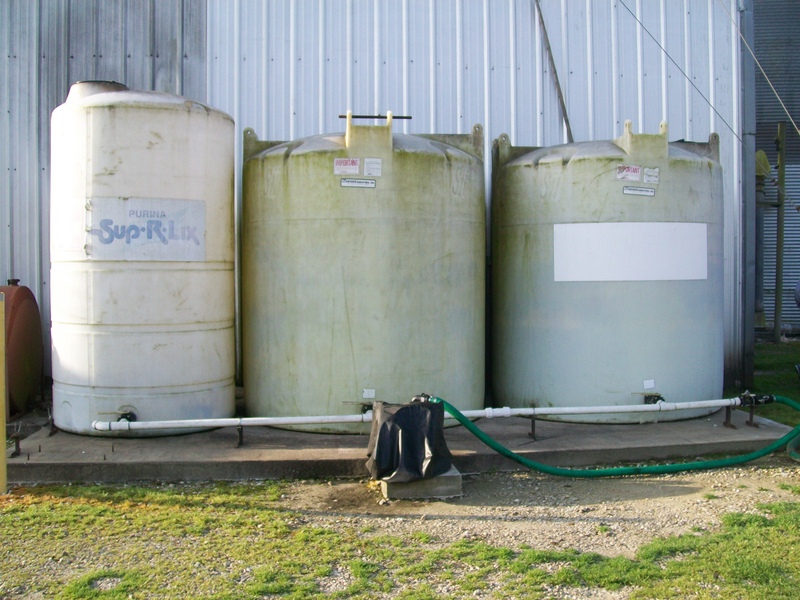 We also offer the cattle supplement, liquid forage balancer. 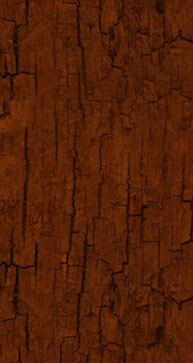 We may be a small company but we're large at heart and believe in doing what we can for our customers. 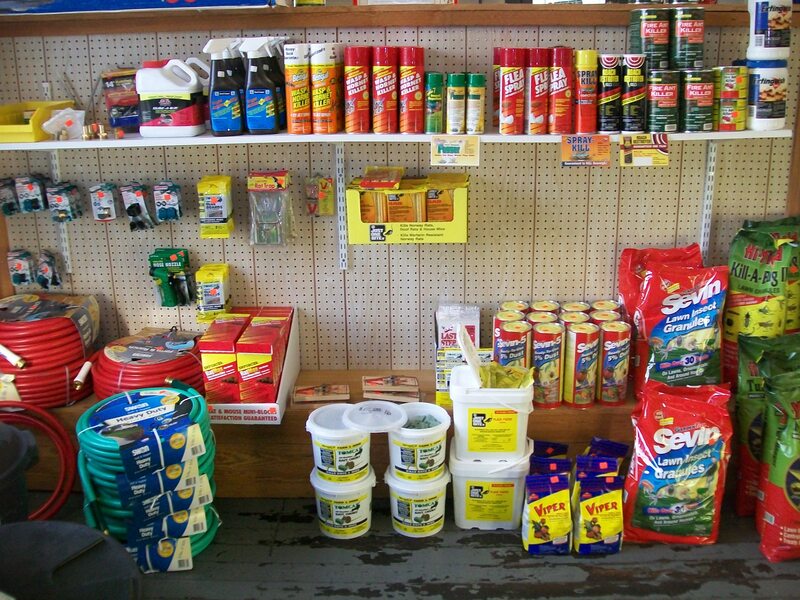 If we don't have what you need in stock we will do our best at finding that product your looking for and getting it here in a timely fashion.